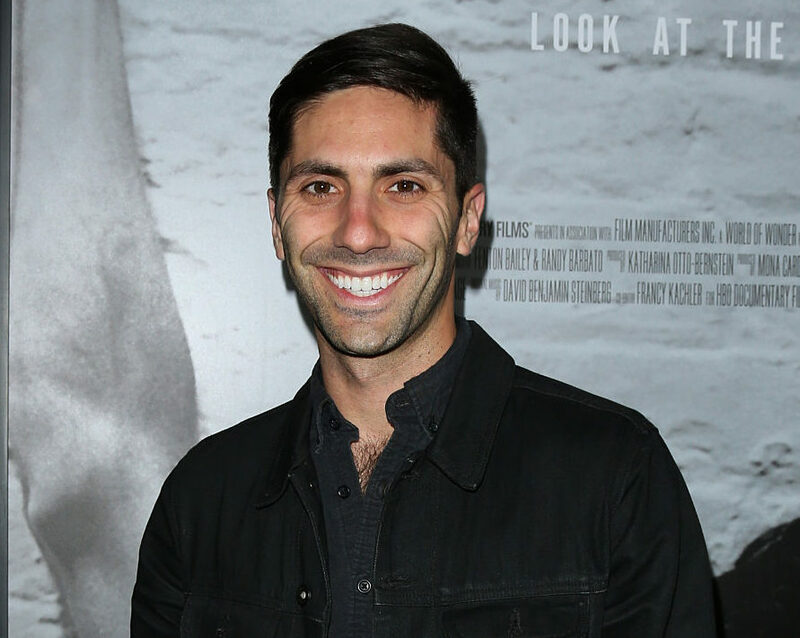 MTV has resumed production of Catfish, calling Nev Schulman sexual misconduct claims "not credible"
Catfish: The TV Show is coming back. The hit MTV show has resumed filming just over one month after host and executive producer Nev Schulman was accused of sexual misconduct. After an internal investigation into the allegations, MTV said the claims were found to be “not credible and without merit,” according to Deadline. Following the announcement, Schulman took to Facebook to celebrate the return of his hit reality show. In May, Schulman denied claims of sexual misconduct made by a woman who appeared on the show. While Schulman, 33, does not name his accuser, fans believe he is referring to a Youtube video posted by a woman named Ayissha Morgan, who appeared on season 4 of Catfish in 2015. Morgan alleged on May 12 that show’s “main person” made inappropriate comments to her. Schulman, 33, serves as the host and executive producer for the popular MTV show, which investigates online relationships and exposes people who impersonate others on the internet — and is based on his 2010 documentary. Catfish: The TV Show first aired in 2012 and is currently in its seventh season. Schulman is married to Laura Perlongo, with whom he shares daughter Cleo James.